Slow leaks are easy to ignore and often hard to find and it’s much harder to overlook the kind of damage that long-term leaks can cause to your home. Water leaks can be devastating. When it infiltrates tiny spaces in a foundation, water can freeze, expand and lead to large foundation cracks. As water seeps under flooring or inside walls, it can create the ideal conditions for dangerous mold growth. Mold isn’t just unsightly either. Mold breaks down organic matter like wood and wallpaper paste, and the spores it releases can seriously exacerbate respiratory conditions like asthma. Gas leaks can post another large problem. Small leaks can cost homeowners thousands of dollars in wasted gas, while larger leaks can pose a serious fire or explosion risk. Leaking gas lines or appliances can also release carbon monoxide into homes, which causes tiredness, dizziness, nausea, shortness of breath and even death. Leaks aren’t always DIY-friendly fixes. Failure to completely repair a leak just stores up problems for the future, and can sometimes make the leak worse. Faulty repairs can redirect a water or drain leak where it won’t be easily detected, and a poorly repaired gas leak can allow explosive gases to build up in areas that aren’t properly ventilated. Sometimes it’s best to leave the repairs to the professionals. 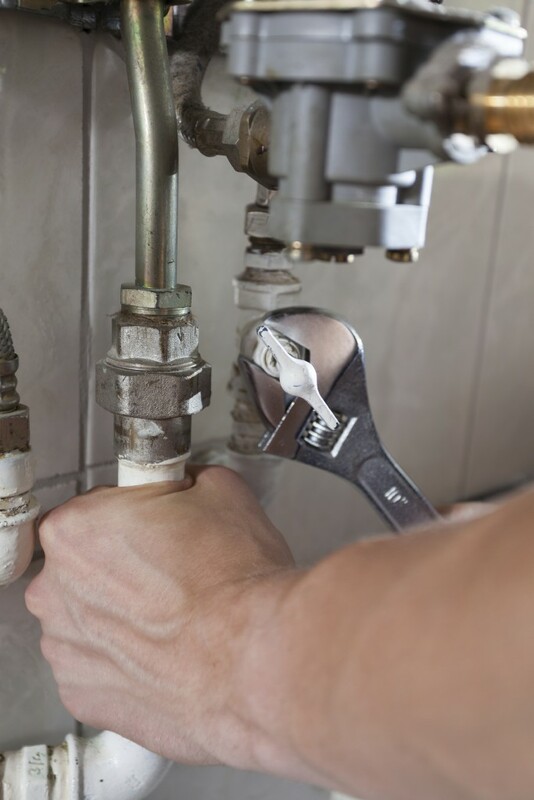 Our professional plumbers can help with every facet of leak detection and repair including water remediation, mold cleanup and gas ventilation. Best of all, we guarantee our work. If a repair turns out to be faulty or incomplete, you won’t be liable for any further remediation work. If you suspect that your home has a water, drain or gas leak, don’t wait to have it fixed. Avoid long term problems and protect your home and the safety of your family by contacting Sicari Plumbing today. Hire a licensed plumber and we’ll quickly identify and patch all leaky installations. Call us at 888-668-1995 or send us a message. We’ll be in touch soon.